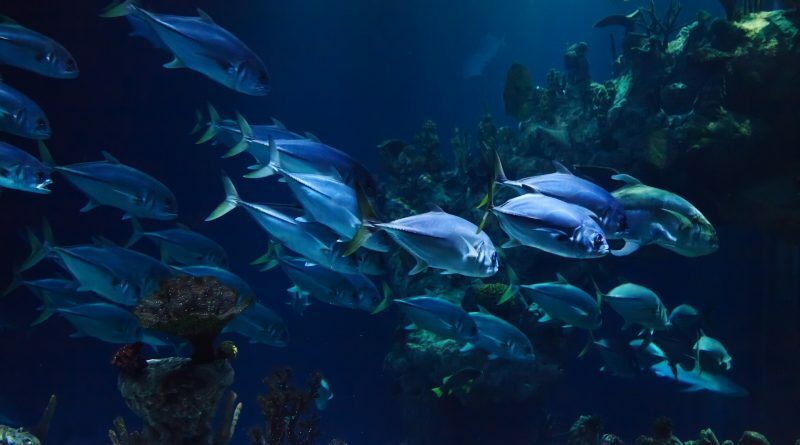 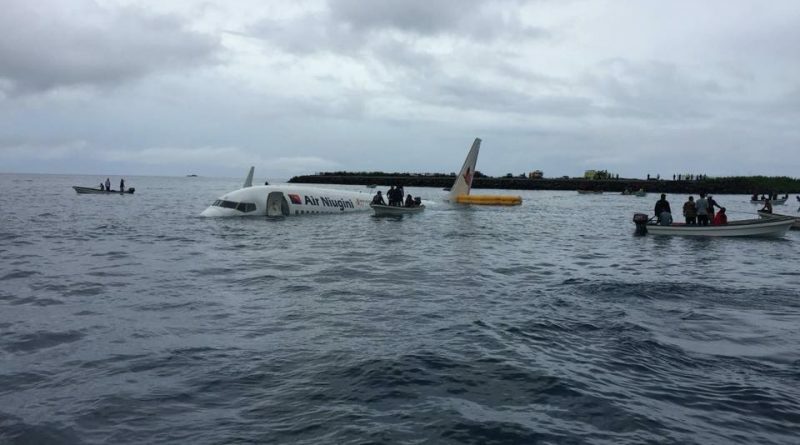 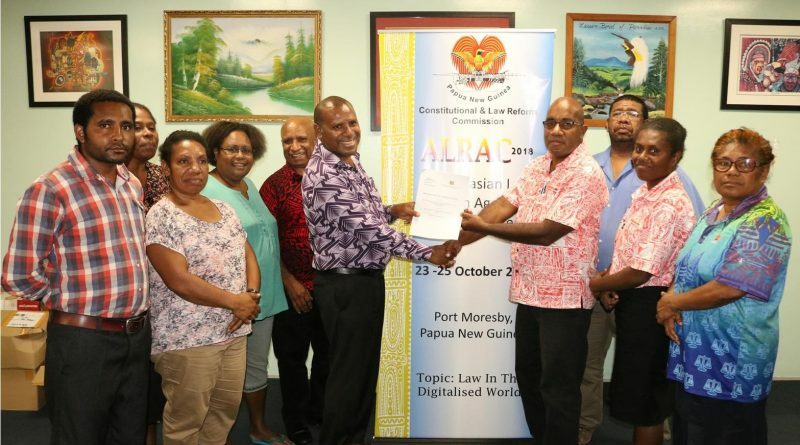 While investigations are still underway for the Air Niugini Chuuk crash in the Federated State of Micronesia (FSM), a safety hazard was picked up by the PNG Accident Investigation Commission on a safety card on Air Niugini’s Boeing 737 service. 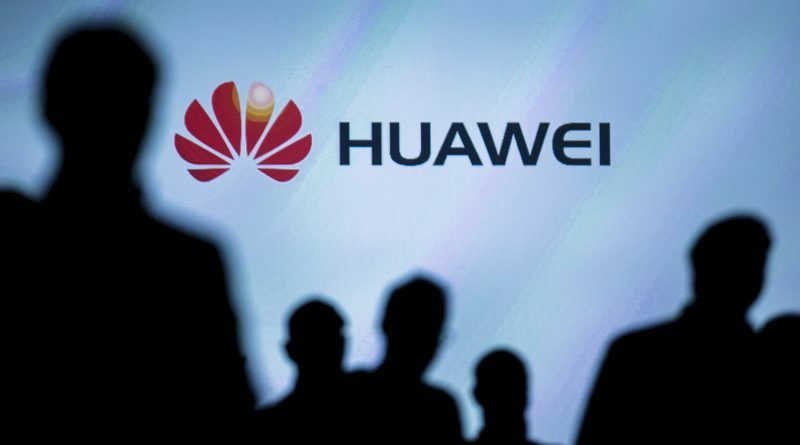 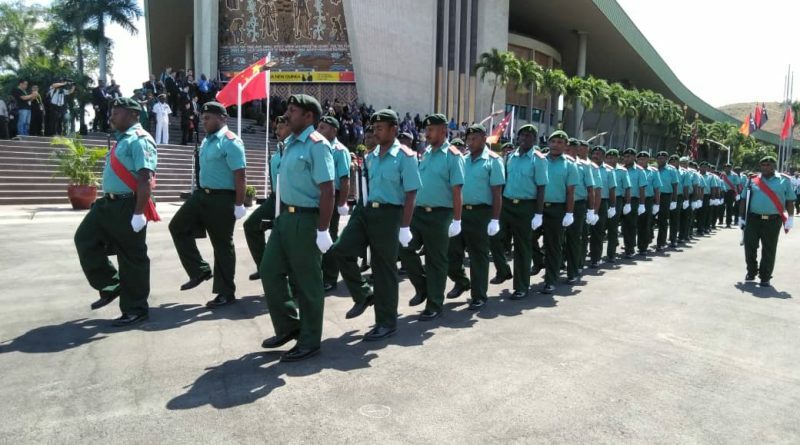 Chinese President, Xi Jinping, who is in Port Moresby for a state visit ahead of the APEC Leader’s Summit says China wants to help fellow developing countries. 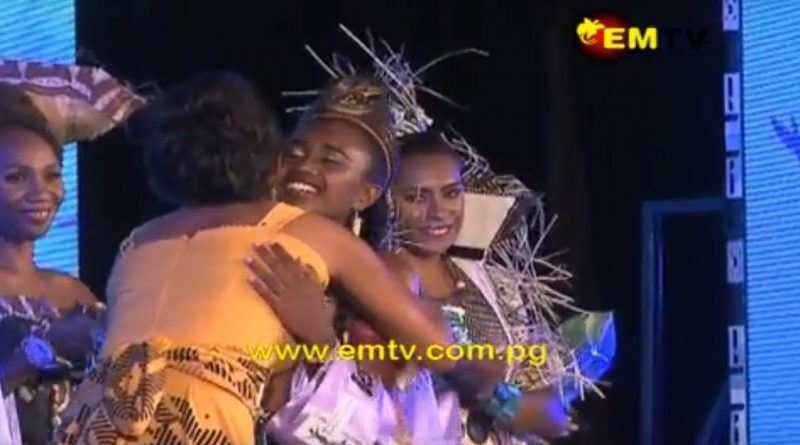 With the Theme ‘Dress for Progress’, Miss Pacific Islands Pageant PNG crowned its new Miss PNG Pacific Islands Pageant for 2018 and 2019 last night at the Hilton Hotel in Port Moresby. 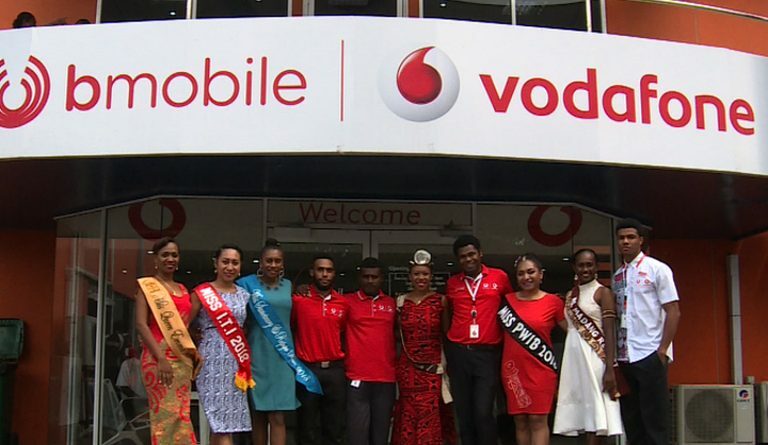 Five contestants of the Miss Pacific Islands Pageant (MPIP) and current Miss PNG, today visited BMobile-Vodafone to officially announce its partnership with MPIP as the official communications partner for 2018. 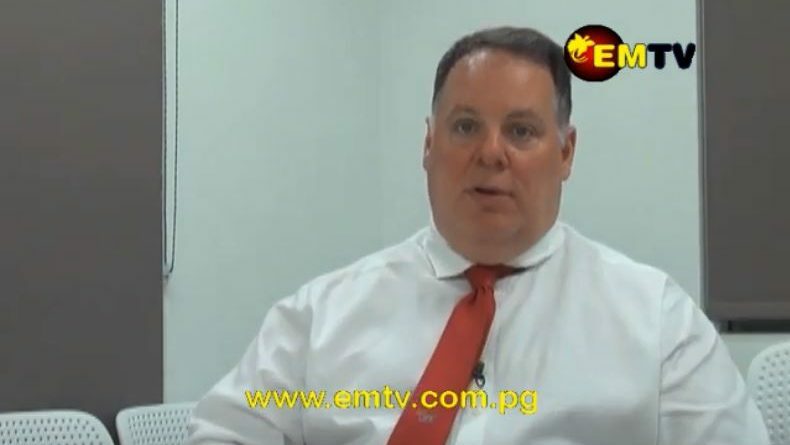 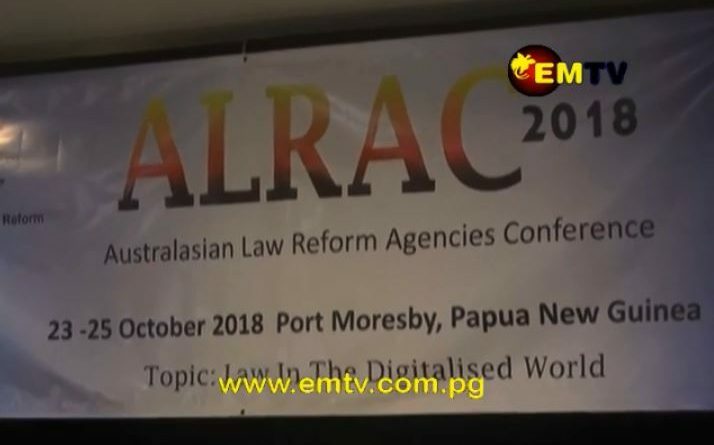 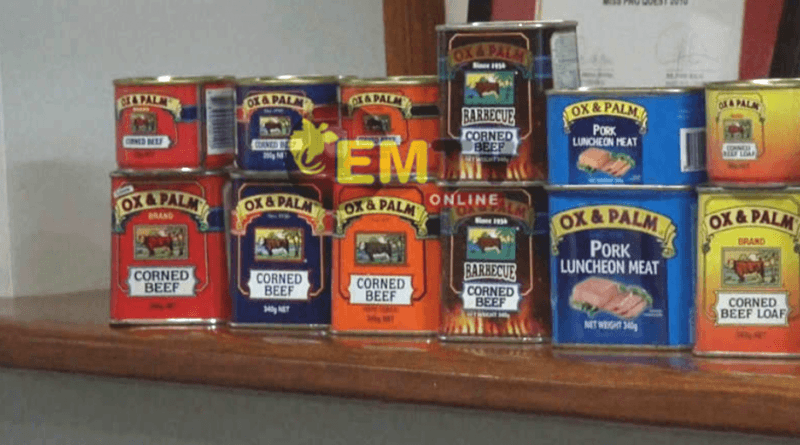 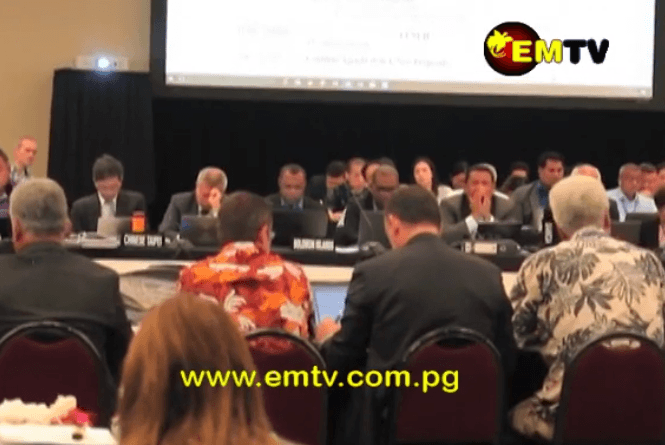 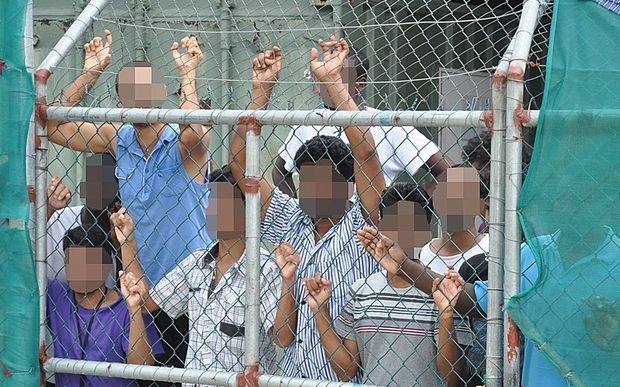 By Michelle Stevens – EMTV News, Port Moresby The Australasian Law Reform Agencies Conference began yesterday(October 23) in Port Moresby. 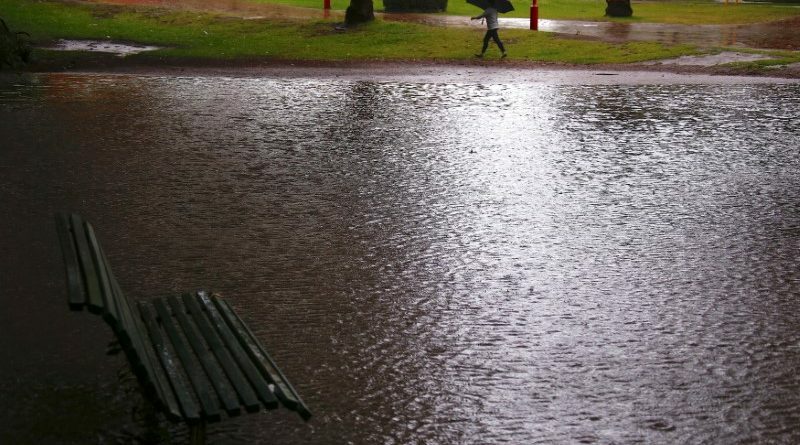 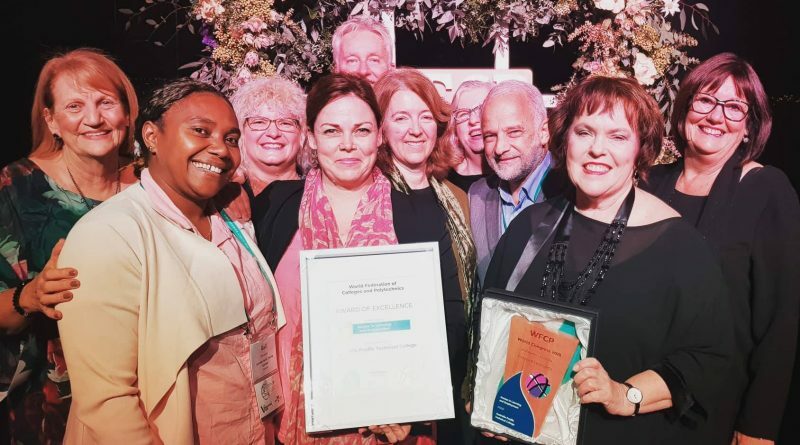 The Australia Pacific Training Coalition (APTC) has been awarded the prestigious World Federation of Colleges and Polytechnics (WFCP) Awards of Excellence.